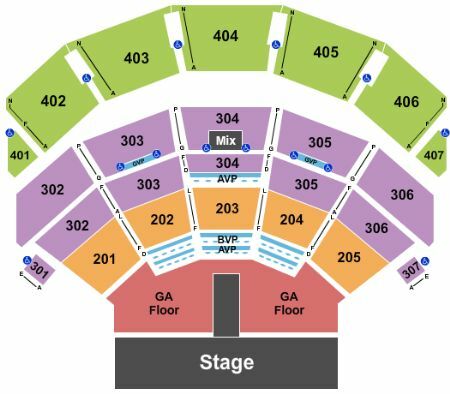 Lady Gaga - Enigma Las Vegas Tickets - 6/12/2019 - Park Theater at Park MGM at Stub.com! Parking Pass only in Geico Garage. Does not include admission to event. Does not include admission to event. Tickets will be ready for delivery by Jun 08, 2019. Does not include admission to event. Tickets will be ready for delivery by Jun 11, 2019. Mobile Entry Tickets. Must have smart device on hand to enter event. Tickets will be ready for delivery by Jun 10, 2019. MobileQR Entry. Scan your tickets from your mobile phone for this event. Do not print these tickets. Tickets will be ready for delivery by Jun 11, 2019. Deluxe Hotel Package includes: Two night stay at a four-star hotel on the Vegas Strip (check-in day before event, check-out day after event) | Roundtrip airport transfers | GA Floor ticket in sections 101 thru 103 (orders of three or more may be split) | Private preshow hospitality featuring food and drinks | Specially designed tour merchandise |Detailed itinerary | Flexible check-in and check-out dates | Additional nights tickets and hotel upgrades may be obtainable upon request | Rate is based on two person occupancy |. Standard Hotel Package includes: Two night stay at a four star hotel on the Vegas Strip (check-in day before show, check-out day after show) | Premium reserved Upper Orchestra ticket in sections 301 thru 307 (Orders of three or more may be split) | Private preshow hospitality featuring food and drinks | Specially designed tour merchandise| Detailed itinerary | Flexible check-in and check-out dates | Additional nights tickets and hotel upgrades may be obtainable upon request | Rate is based on two person occupancy |.